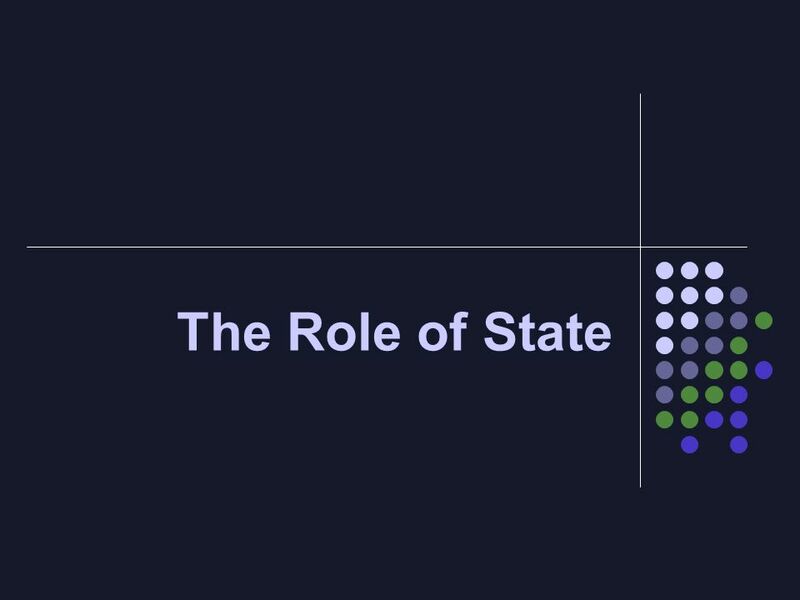 The Role of State. What is State up to? 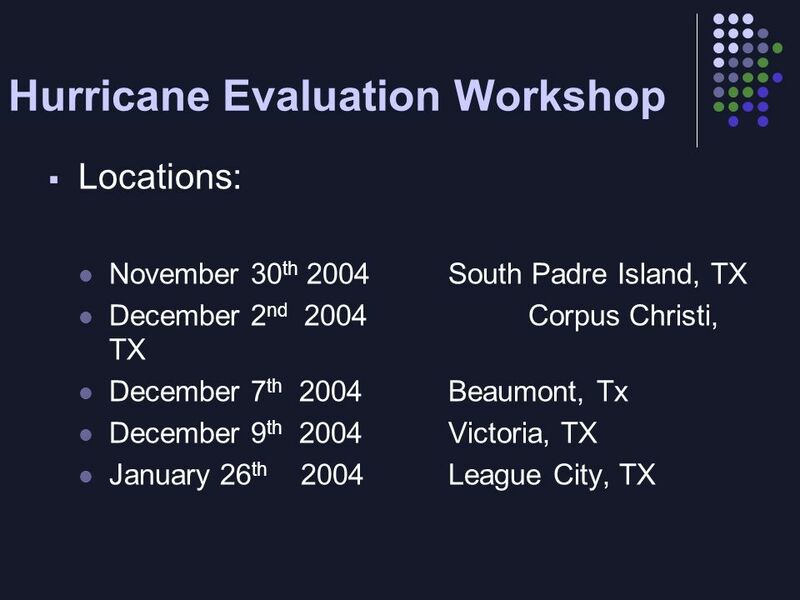 Hurricane Evaluation Workshop Training and exercise list State Strike Team Feeding 300,000 people (NRP) Texas. 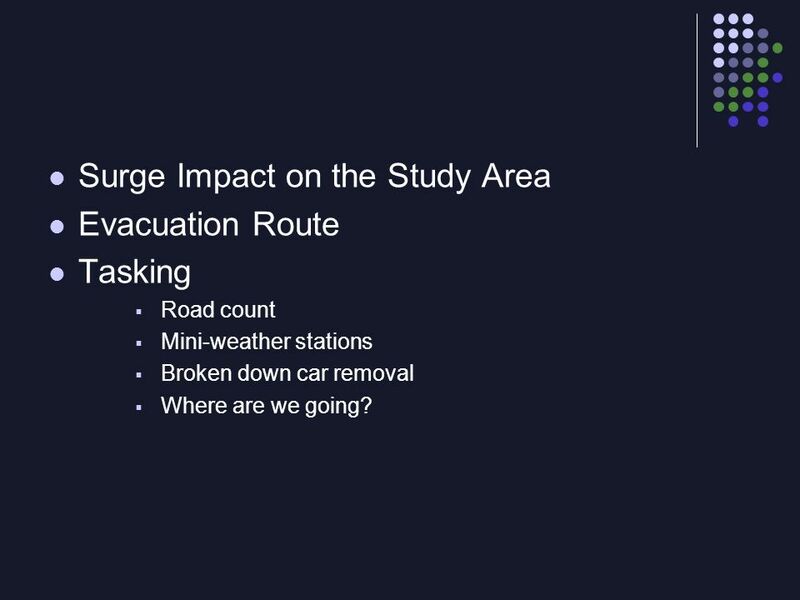 4 Surge Impact on the Study Area Evacuation Route Tasking Road count Mini-weather stations Broken down car removal Where are we going? 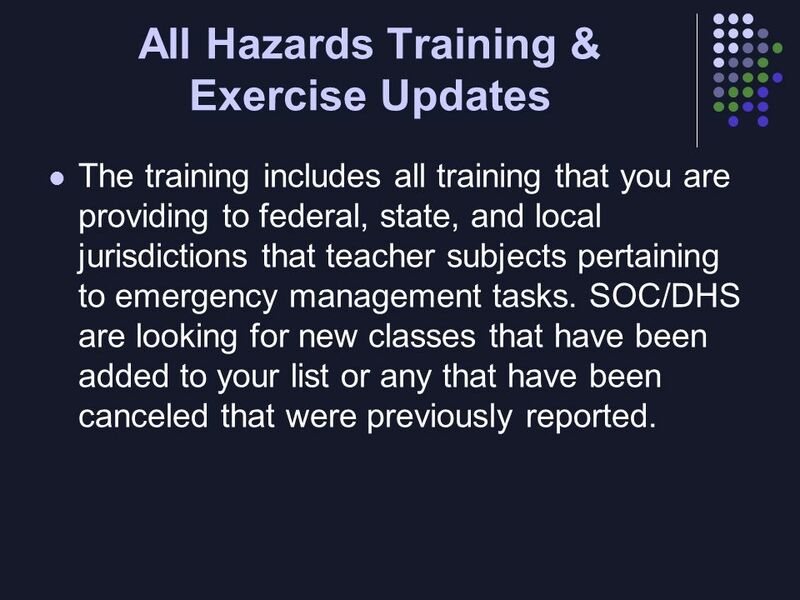 5 All Hazards Training & Exercise Updates The training includes all training that you are providing to federal, state, and local jurisdictions that teacher subjects pertaining to emergency management tasks. SOC/DHS are looking for new classes that have been added to your list or any that have been canceled that were previously reported. 6 What Does This Mean for the RED Cross??? 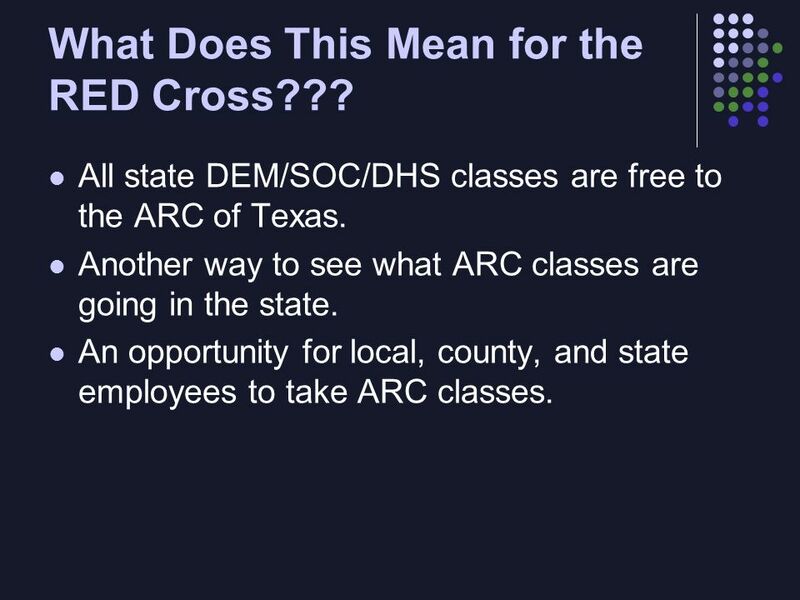 All state DEM/SOC/DHS classes are free to the ARC of Texas. Another way to see what ARC classes are going in the state. An opportunity for local, county, and state employees to take ARC classes. 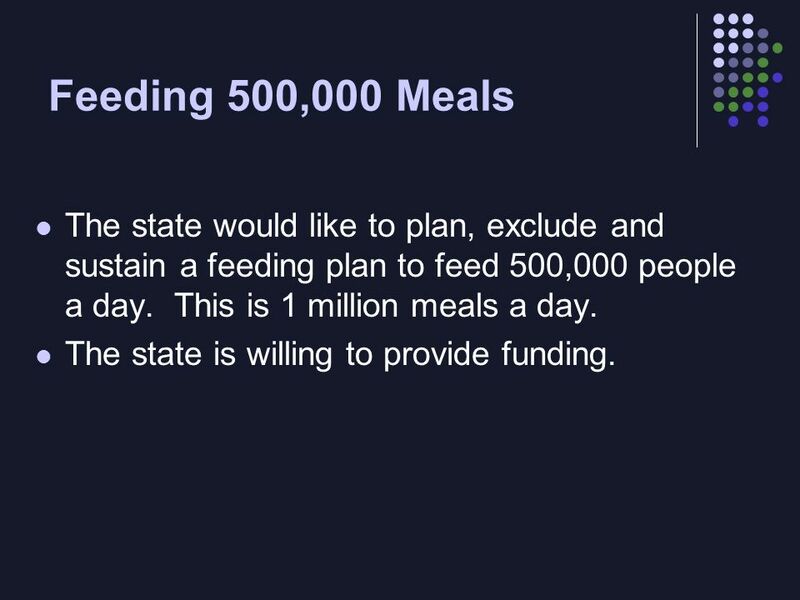 8 Feeding 500,000 Meals The state would like to plan, exclude and sustain a feeding plan to feed 500,000 people a day. This is 1 million meals a day. The state is willing to provide funding. 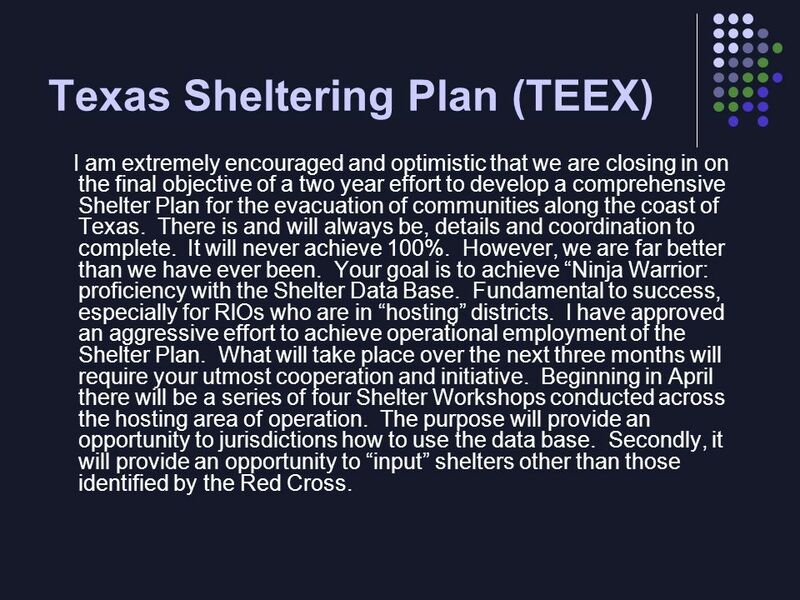 12 Texas Sheltering Plan (TEEX) I am extremely encouraged and optimistic that we are closing in on the final objective of a two year effort to develop a comprehensive Shelter Plan for the evacuation of communities along the coast of Texas. There is and will always be, details and coordination to complete. It will never achieve 100%. However, we are far better than we have ever been. Your goal is to achieve Ninja Warrior: proficiency with the Shelter Data Base. Fundamental to success, especially for RlOs who are in hosting districts. I have approved an aggressive effort to achieve operational employment of the Shelter Plan. What will take place over the next three months will require your utmost cooperation and initiative. Beginning in April there will be a series of four Shelter Workshops conducted across the hosting area of operation. The purpose will provide an opportunity to jurisdictions how to use the data base. 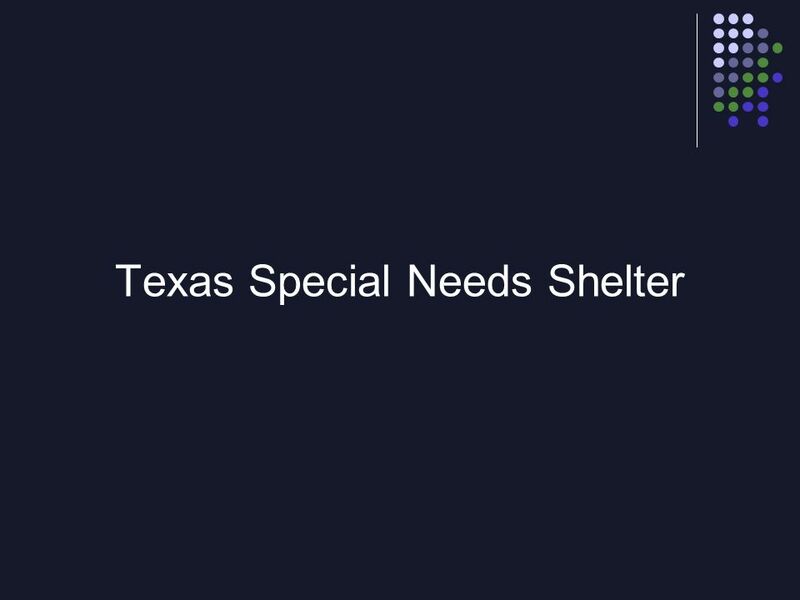 Secondly, it will provide an opportunity to input shelters other than those identified by the Red Cross. 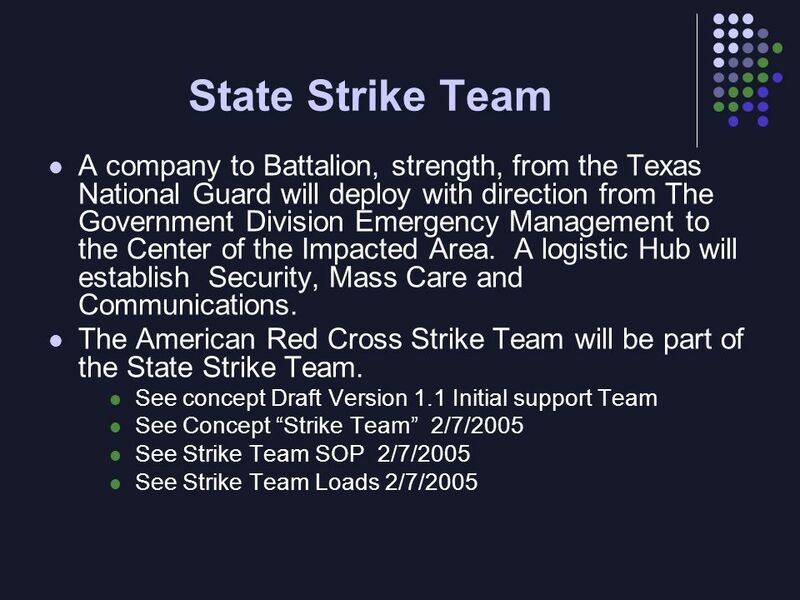 Download ppt "The Role of State. What is State up to? 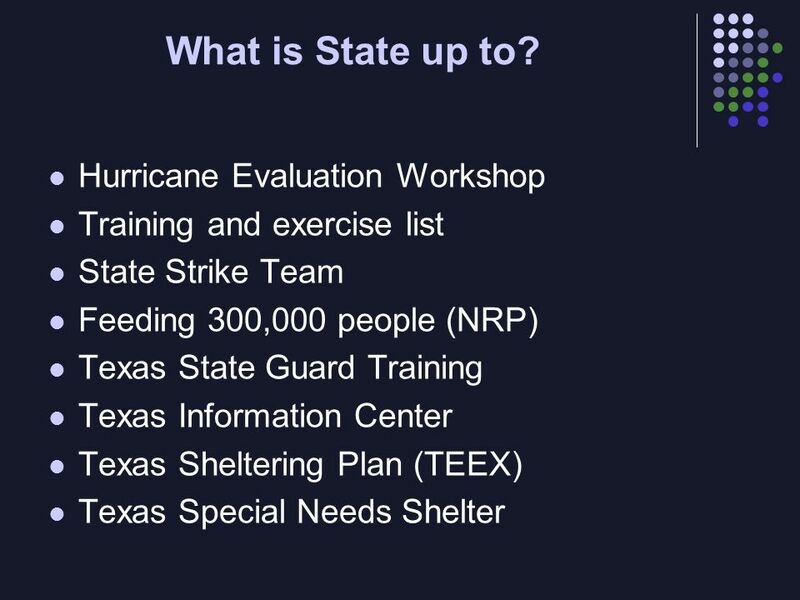 Hurricane Evaluation Workshop Training and exercise list State Strike Team Feeding 300,000 people (NRP) Texas." Office of Global Maritime Situational Awareness Office of Global Maritime Situational Awareness Lessons Learned Hurricane Katrina Aftermath. Hurricane Sandy. Sandy was the second-largest Atlantic storm on record Storm surge reached over 13 feet in coastal areas of New York and New Jersey The. Emergency Management Emergency Planning Emergency Preparedness Disaster Management Disaster Recovery Coordination Primary Functions. 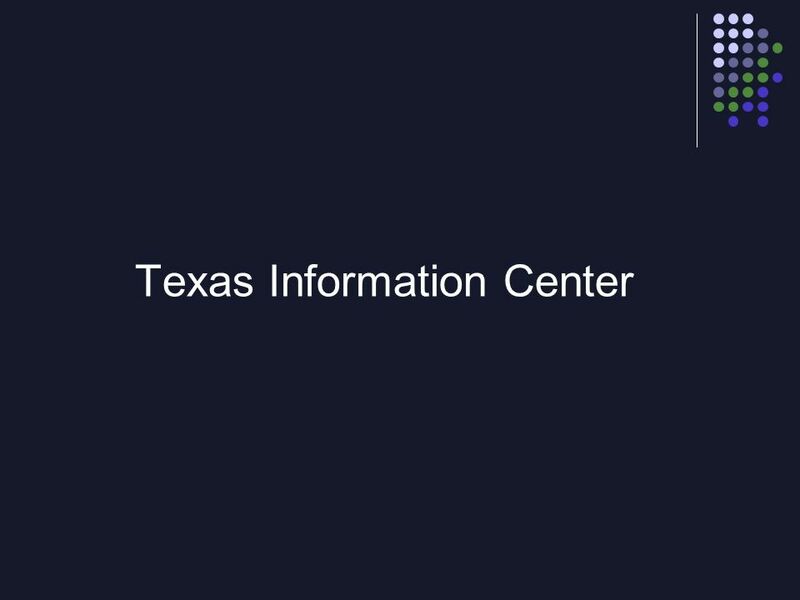 1 Preparing Texas Today... Division of Emergency Management Texas Department of Public Safety...for Tomorrows Challenges First Responder Preparedness. 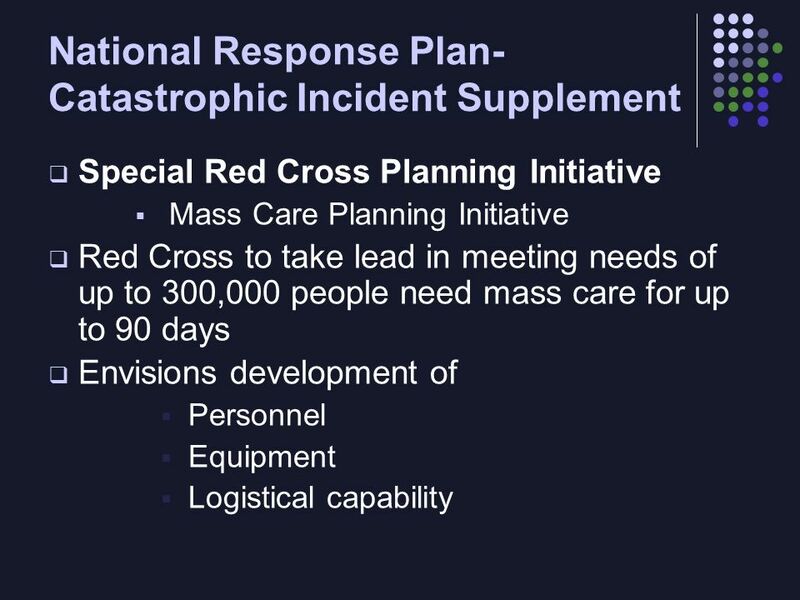 2004 Hurricane Response NDMS Prepared for MMRS 2005 Conference Homeland Security & Mass Casualty Preparedness By Gary Lindberg, FEMA Emergency Operations. Visual 6.1 Organizational Flexibility Unit 6: Organizational Flexibility. HOW DISASTER ORGANIZATIONS FIT TOGETHER IN MY COMMUNITY JUNE 13, 2013 Connecting Disaster Resources with Disaster Needs. This Programme is funded by the European Union PPRD East Programme – a Flagship Initiative of Eastern Partnership Activities implemented for SEVESO II-III. Statewide Homeland Security Strategy Overview. 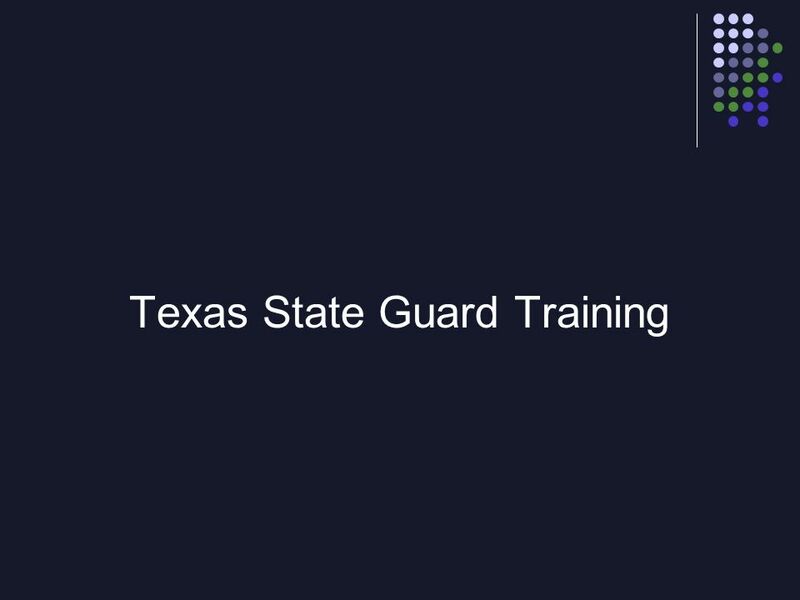 Texas State Homeland Security Program. A De-Centralized Approach for Diverse Organizations. US&R Planning. US&R Planning Issues Establish authority and responsibility Assess vulnerability and hazards Identify resources Coordination of response. Initial Planning Conference Table Top Exercise Welcome County Exercise Series. 1 State ESF 6 presentation Michael Whitehead State Mass Care Coordinator. Dr. Charles W. Beadling Central Asia Regional Health Security Conference 17-19 April 2012 Garmisch-Partenkirchen, Germany.